Ultra-high resolution LED Video wall hire for amazing displays. 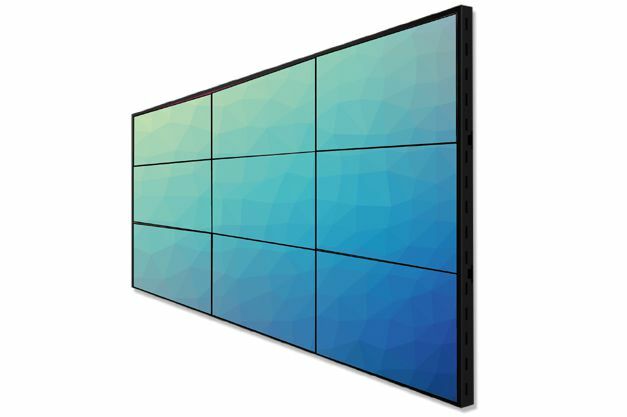 LED video wall hire is becoming increasingly popular due to its ability to deliver high resolution images and scalability to venue structures. It a great way to capture your audiences’ attention and display event related presentations and videos. Video walls and other platforms of digital signage need to be engaging to capture the attention of viewers every time. If you are hosting a corporate presentation we can supply our Microsoft Surface Pro hire package alongside the LED video wall hire. 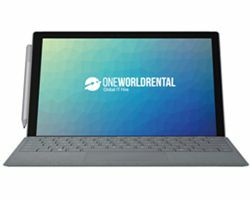 Guests and hosts can connect Microsoft Surface Pro hire to LED video walls to create an interactive presentation where everyone can take part and discuss and brainstorm ideas. 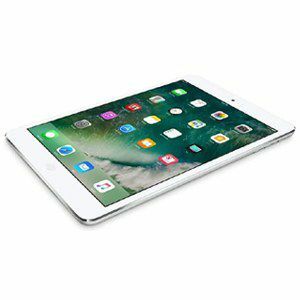 This concept also works well with iPad Pro rent packages. 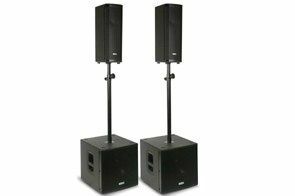 One World Rental have a passionate and skilled technical event staff who will collaborate with you to design the layout of your event. 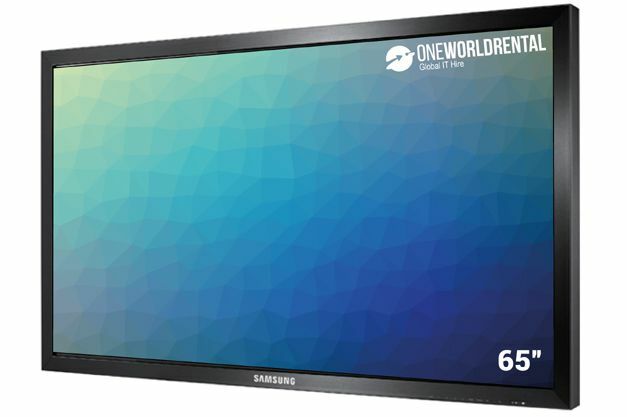 Our technical event staff will integrate LED video wall hire to fit in with the event style. We will deploy every technological and networking feature of the event and liaise with the venue managers to ensure a smooth running of the event. Our LED video wall hire package is a great event technology solution just fill out our enquiry form and one of our Project Managers will call you back within 15 minutes with a free quote and consultation.